March 8th in Wordpress Plugins by Wordpress Jedi . Gravity Forms doesn’t need any introduction. It is one of the most versatile form building plugins for WordPress. gAppointments lets you do even more with it. 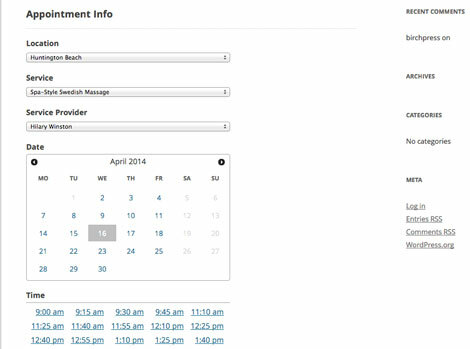 It is an appointment booking add-on that allows scheduling appointments within Gravity Forms. It supports multiple slot selection and max bookings per date. February 6th in Wordpress Plugins by Wordpress Jedi . January 26th in Wordpress Plugins by Wordpress Jedi . In the past few months, we have covered plenty of plugins that allow you to accept online bookings. 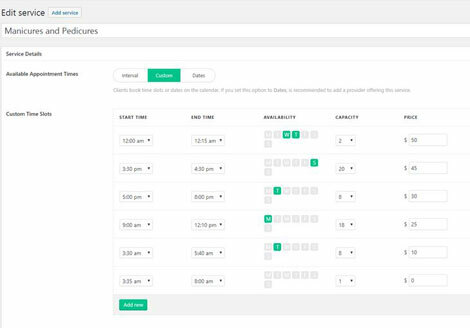 The Doctor Appointment Booking plugin is developed specifically with doctors and medical professionals in mind. It allows them to take patients’ appointments, keep track of patient records, and create invoices. May 19th in Wordpress Plugins by Wordpress Jedi . 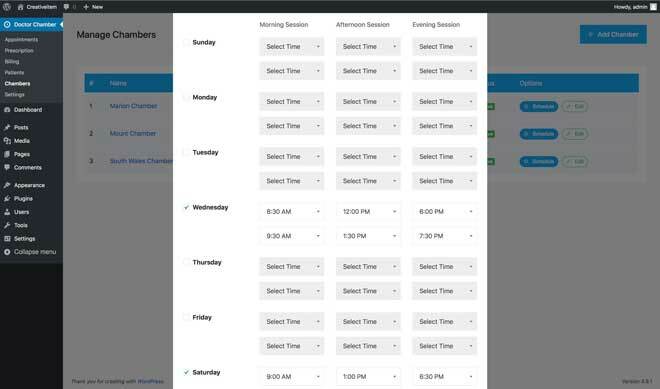 In the past few months, we have covered plenty of themes and plugins that let you manage events and appointment bookings in WordPress. 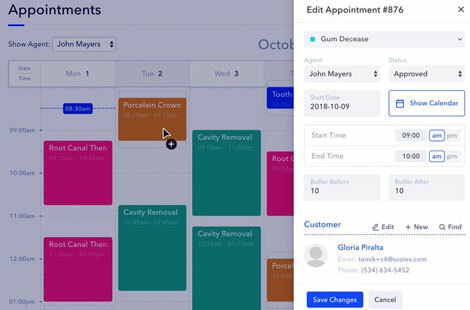 The Booking Ultra Pro Appointments plugin is another script that lets you manage online bookings on your site and accept customer appointments. January 18th in Wordpress Plugins by Wordpress Jedi . Allowing your customers to book their appointments online and managing your business schedule do not have to be a hassle. Not when you can use plugins like BirchPress Scheduler to handle the job. 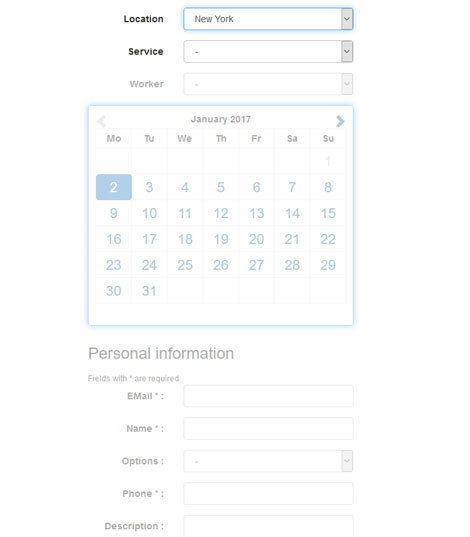 This plugin allows businesses to accept appointments online. 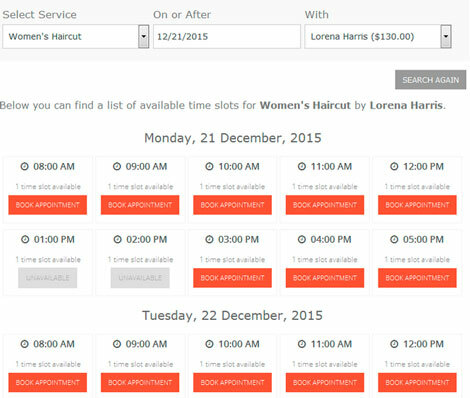 Customers will be able to see service availability and book their appointment on your website. December 21st in WordPress Themes by Wordpress Jedi . Every business pro needs to have some form of online presence these days. That applies to mentors, coaches, teachers, personal trainers, and consultants. Allowing your potential customers to book an appointment online is a wise idea. 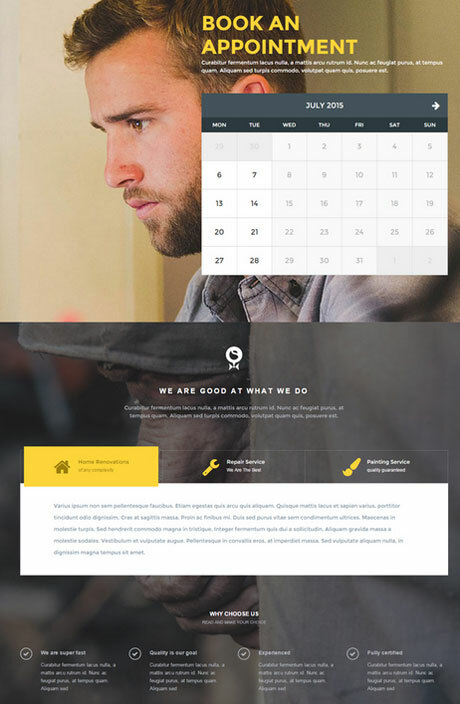 Worker for WordPress is a professional theme that lets your visitors do just that. It has a responsive design and advanced appointment features.